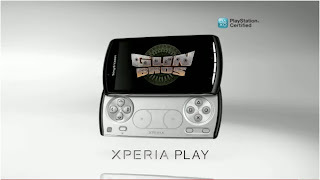 With the Xperia Play headed to Rogers and other carriers in the near future, Sony Ericsson has put out some commercials featuring Kristen Schaal from Flight of the Conchords. Appropriate choice to cast for these commercials as she is rather funny and puts the point across that this phone has got game. Check out the videos after the break.